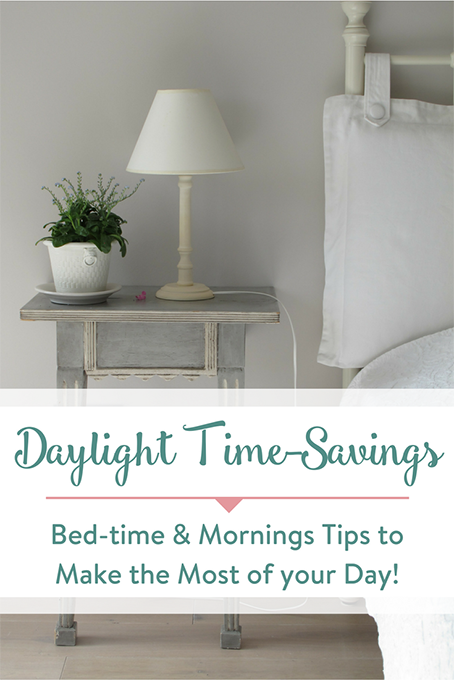 Daylight Time-Savings: Bed-time & Mornings Tips to Make the Most of your Day! 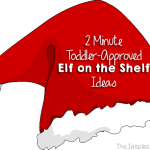 I still remember life before kids, when Daylight Time-Savings ended and I cherished the extra hour of sleep. Now as a mom, I have three little girls who don’t understand that the time changes, or even care about what time they wake up. Suddenly our normal 6am wake up time is 5am, and the sun is nowhere to be found until 8am. Occasionally I still long for lazy Sunday mornings, filled with sleeping in and waffles at brunch. Sure we still have waffles on the weekends, only it’s at 7am and everyone is super sticky with syrup afterwards. Maybe when they are all teenagers who want to sleep until noon everyday I will look back and cherish these sticky mornings. Or maybe I’ll be too busy sleeping in myself. Bed-time & Mornings Tips to Make the Most of your Day! With daylight savings time coming to an end, we’re blessed with an extra hour of sleep. While many of us look forward to “falling back”, it’s important to remember that with any change in schedule, the body needs time to adjust. To take advantage of that extra hour, get your bedtime/morning routine down pat. Try incorporating these habits into your routine to get your most restful sleep yet. Properly unwinding after a busy day is important to recharge – both physically and mentally – so shut off your cell phone and skip Netflix tonight. Try using a humidifier infused with lavender to naturally soothe and relax your body. Even a bubble bath can do wonders for washing away the day’s stress. While many Canadians understand the importance of sleep, the benefits go far beyond just boosting our mood and giving us more energy to tackle the day. Quality sleep plays a crucial role in maintaining a healthy lifestyle. For pain sufferers, a sound sleep can be hard to come by. 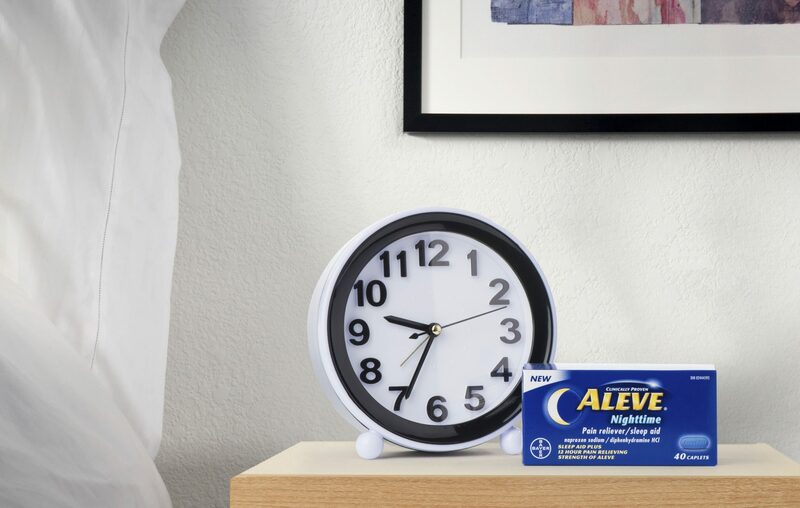 Luckily, ALEVE® Nighttime is here to help you catch some z’s, and sleep a blissful slumber. 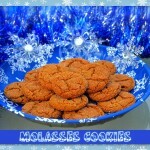 Be cautious of what you’re eating and drinking before bed and try to avoid feeling hungry or too stuffed. Stomach discomfort can make you restless throughout the night and prevent you from getting the shut-eye you deserve! 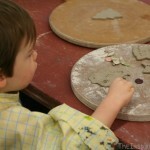 After a long day of work and screen time, tired eyes are an inevitable outcome. If you suffer from dry eyes, the stinging, pain and redness in your eyes can impact the quality of your day. Use your sleep time to recharge your eyes for the day ahead. 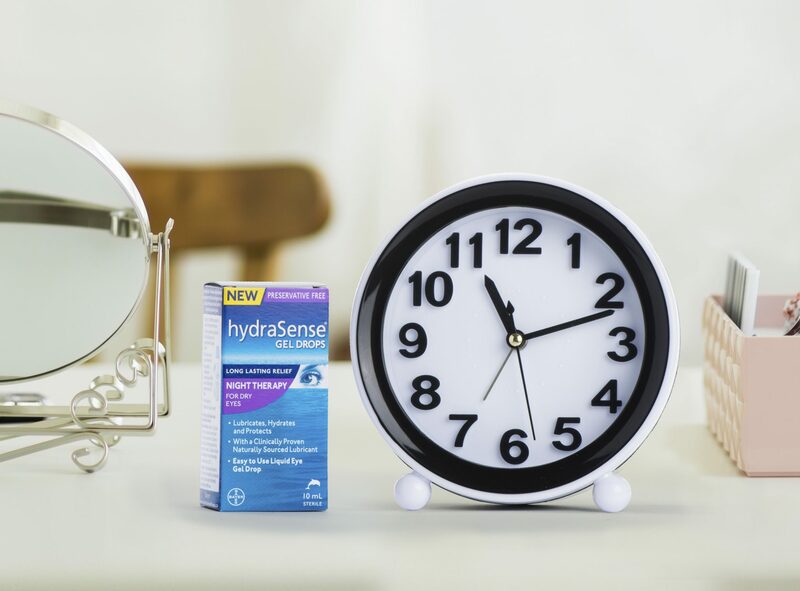 Try hydraSense® Night Therapy Gel Drops at night to alleviate the symptoms of dry eye, so you can wake up with a fresh outlook on the morning. Consider adding exercise to your weekly routine. Even a short workout session can dramatically improve the quality of your sleep. Make sure to put time aside in your schedule – and add it to your calendar – so you’re less likely to skip it. Organization is key! So remember, don’t let that precious extra hour of sleep go to waste! Use it to get yourself into a positive groove and seize the day. Carpe diem, my friends! What steps are you taking to make the most out of your day?